Providing unmatched performance and simplicity - The transformerless generation. 01743 461452 or send us an email. We are always happy to help. 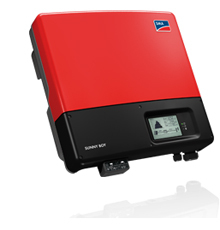 Why 7 Energy for Solar PV?